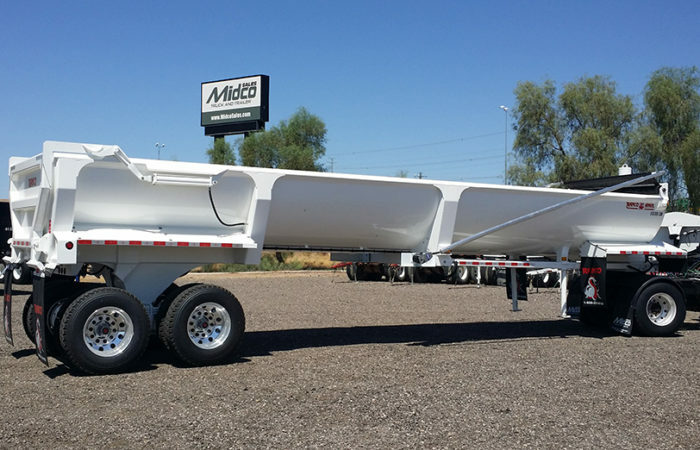 Ranco Trailers has been designing and manufacturing aggregate dump trailers for more than 30 years. Now part of the Dragon Products network, Ranco trailers continues to offer trailers with the lowest operating costs and highest resale value in the industry. Ranco end dump trailers are constructed to haul a variety of demolition and construction materials. 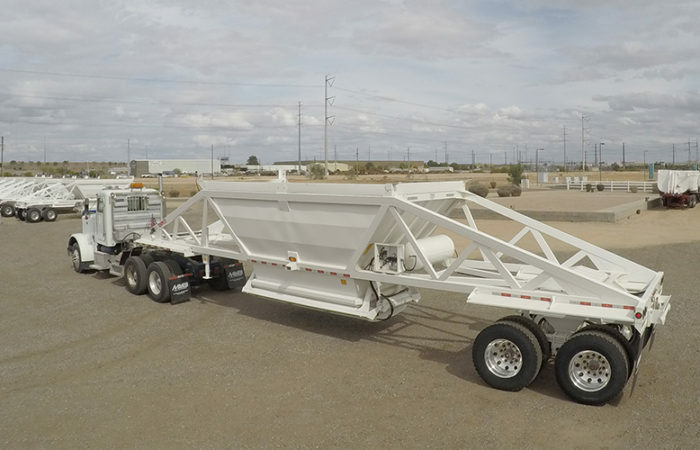 Ranco belly dump trailers are perfect for hauling of asphalt, crushed rock, sand, and other construction related loads.